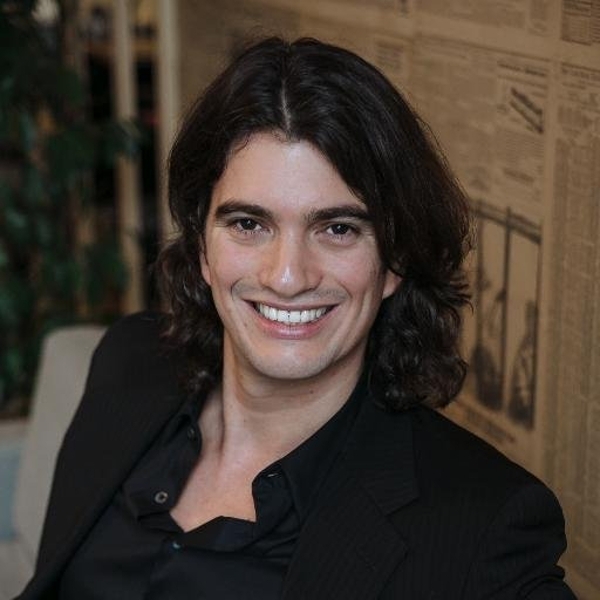 Adam Neumann is the man behind the formation of We Work, the American company which provides workspace to entrepreneurs, freelancers and start ups. We work, is mainly located in New York City with various branches across USA, Israel and Europe. 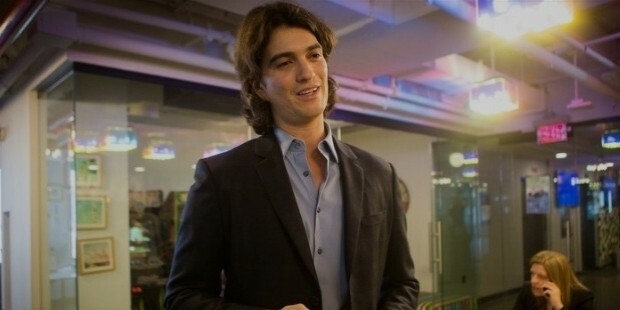 In the beginning, Adam was a naval officer in Israel and then in the year 2010, along with Miguel McKelvey, he formed ‘We work’ a very unique and a creative business idea. Over the years, the company started growing at a very fast rate in America. Right now, Adam’s company is operating in 12 courtiers with 28 co working stations around the world. 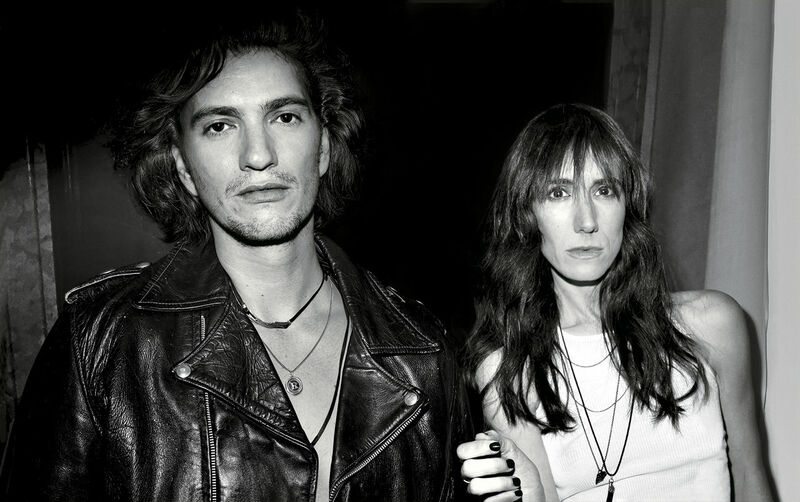 Adam Neumann was born in the year 1979 and was raised by a single mother. 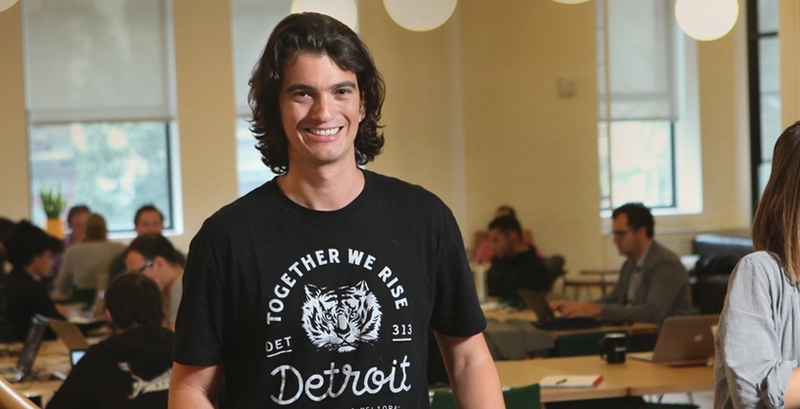 He completed his education at City University of New York Baruch. As said earlier, Adam was a naval officer in Israel for five years before he shifted to New York, to form his own business. 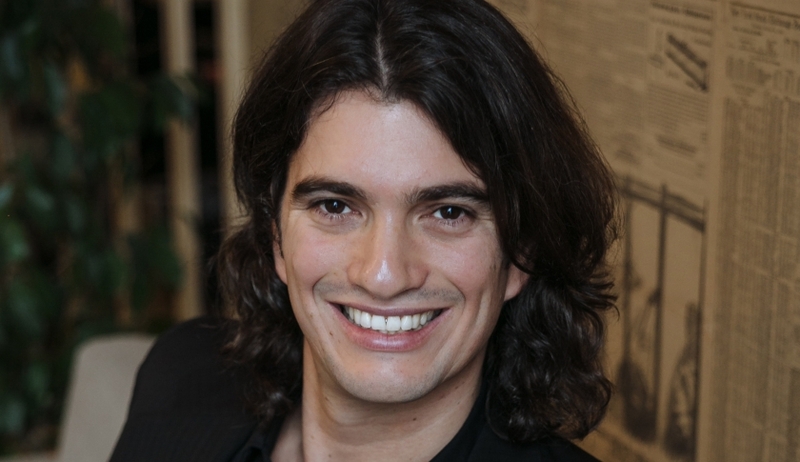 Adam Neumann lives with his wife, Rebekah who is a film maker and their two little daughters, Elle and Loulou. Adam started his career as a naval officer in Israel. 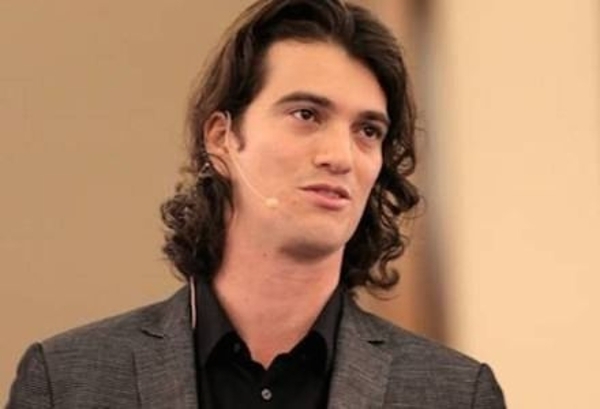 Later on when he entered into business, he with his partner Miguel McKelvey in the year 2008 established ‘Green Desk’, which was an eco friendly co working space in Brooklyn City. After a year they sold it and conceptualized the business of “We Work”. The company started having a huge growth after its establishment in the year 2010. Along with Adam’s success, We Work raised a huge sum of money from investors like Goldman Sachs, JP Morgan Chase and Benchmark Capital. The various start up who are members of We work are Hackhands, Turf, Reddit to name a few. We Membership– In this plan, an individual can get access to events and the digital app of We work which can get connected to thousands of people around the world. Hot Desk– This is a very interesting plan. This plan says that one can work in to the We work office and can pick up any open seat and can start working. Dedicated Desk– In this plan a person gets a desk of his own and that becomes his permanent desk. Private Office– This is completely a private space which We Work provide to its customers. There is no such sharing with other people. The space can accommodate around hundred people. Over the years, Adam’s success was taking a rise with the growth of We Work and it is still rising high. Recently the company introduced ‘We Live’ which is a co living venture for the clients. “We Work” will soon launch its new branch in India.